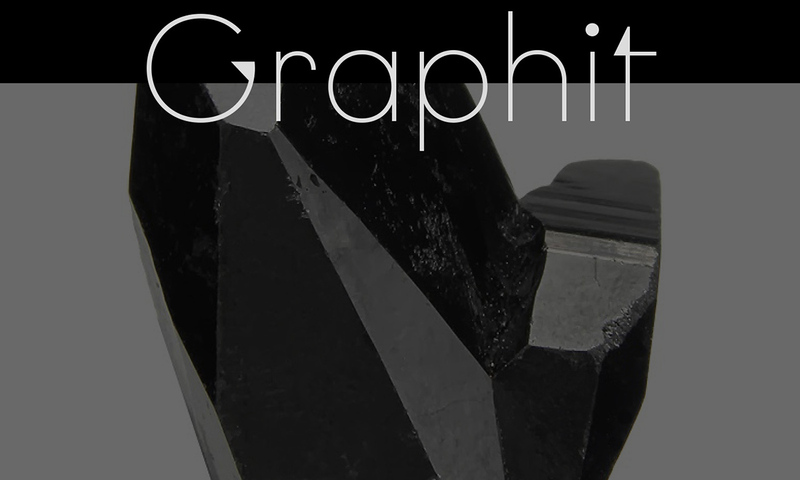 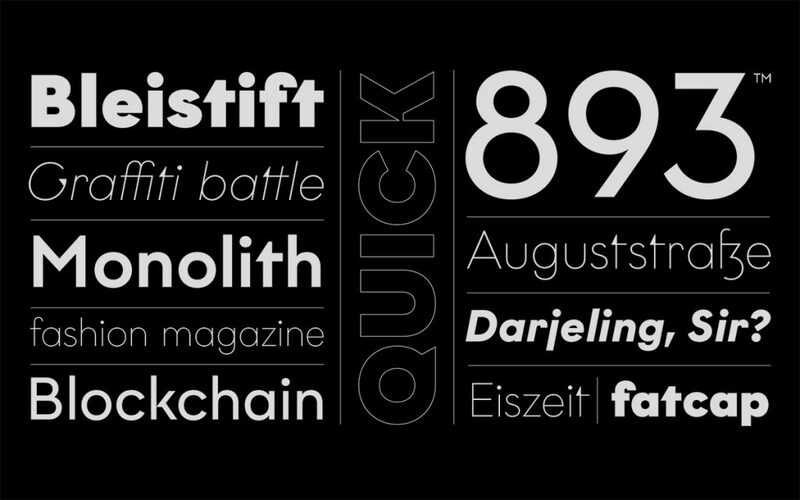 Graphit is a typeface designed by Lit Design Studio & curated by HvD Fonts. 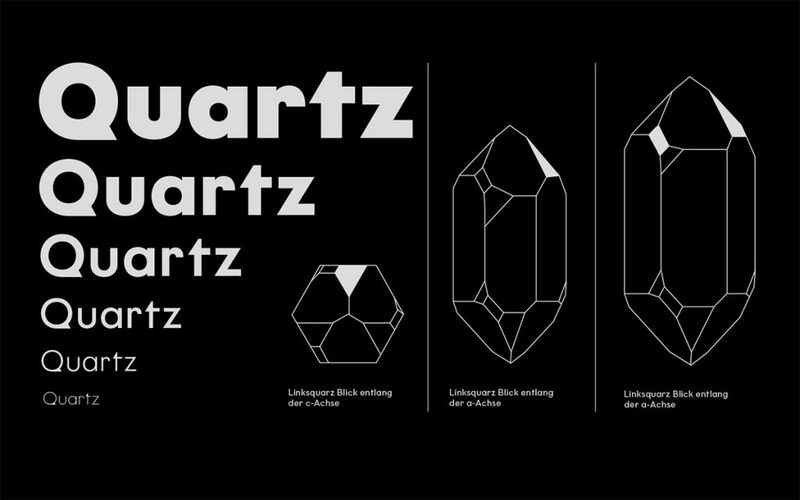 It combines clear, geometric shapes with edgy yet finely-crafted details. 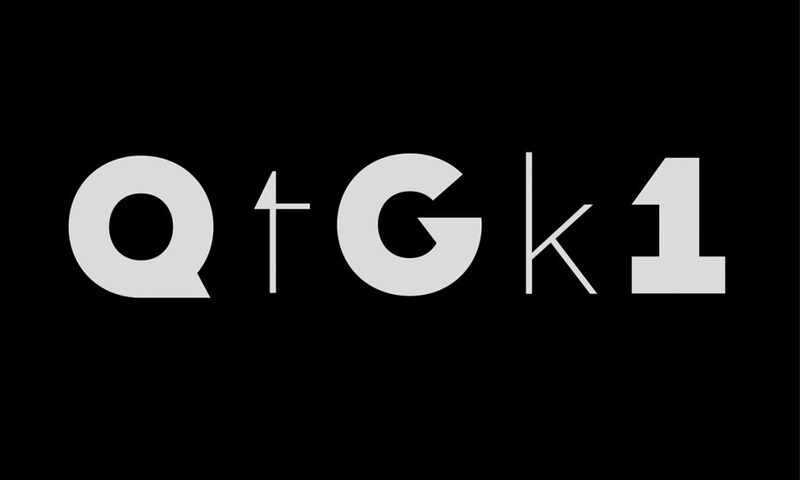 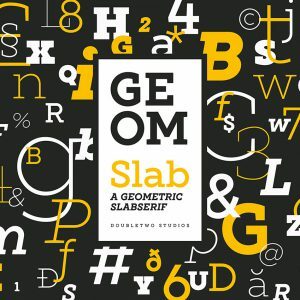 Graphit features uncompromising characters such as G, Q, f, k and 1. 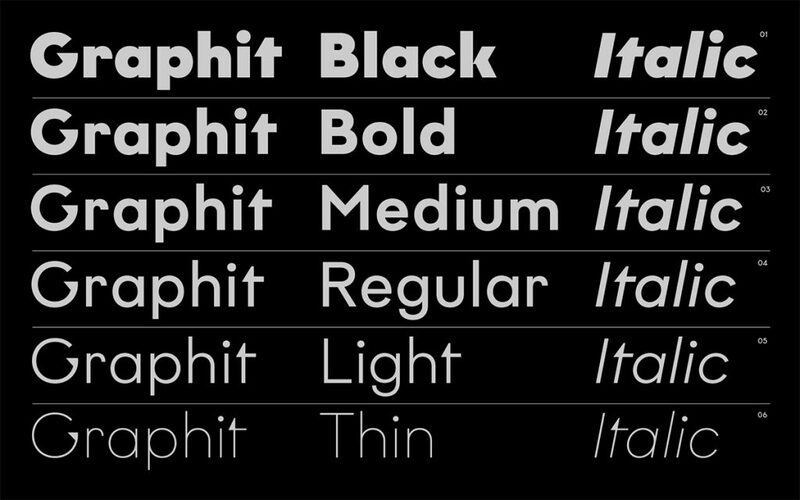 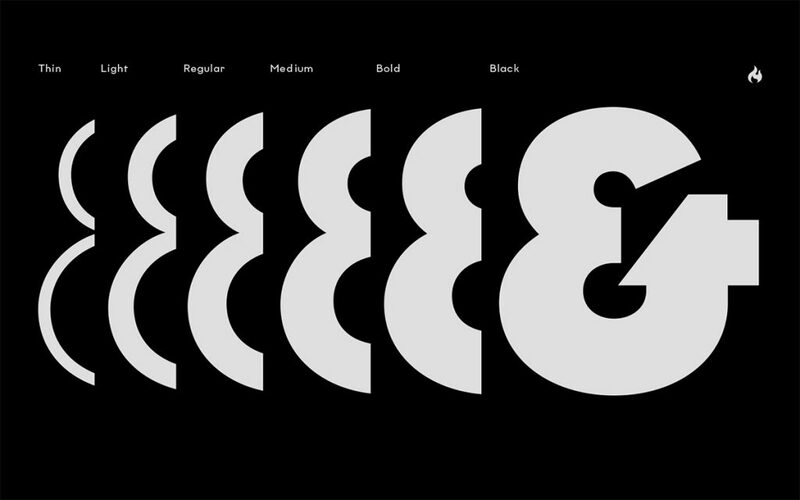 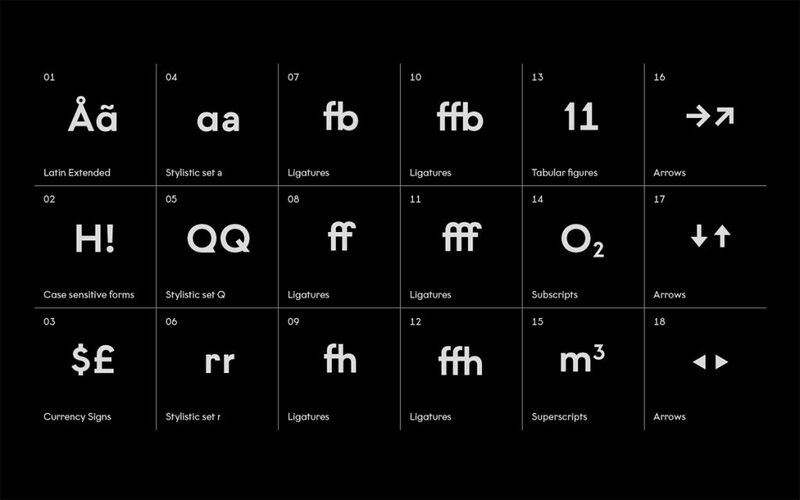 The type family consists of six weights plus matching italics. 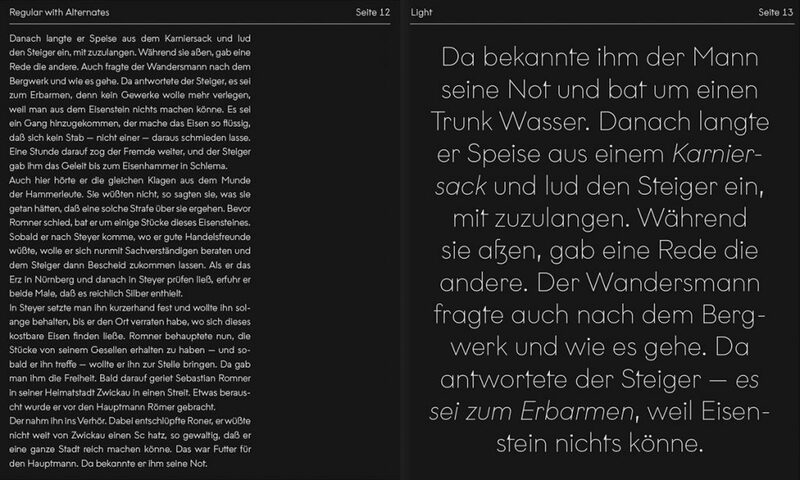 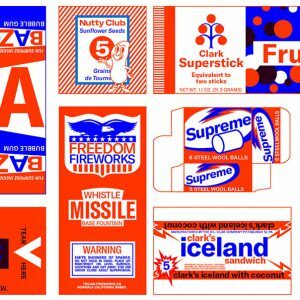 Lit also developed a dedicated microsite.